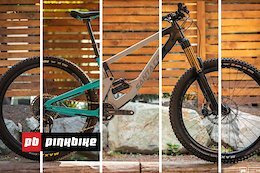 Pinkbike's tech editors choose between the Pivot Firebird, Devinci Spartan, and the Scott Ransom. Which one would you pick? 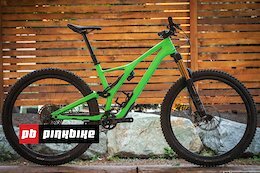 The Ransom returns, with 170mm of travel, 29" wheels, and an appetite for steep terrain. Which one would you pick? 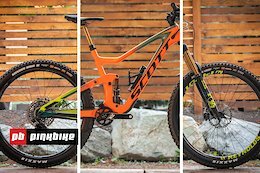 Pinkbike's tech editors choose between the GT Sensor, Yeti SB130, Giant Trance 29, and Cannondale Habit. 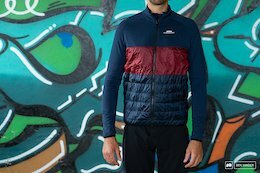 Dainese's All Weather Activity layering system is very well made, but it's not cheap. 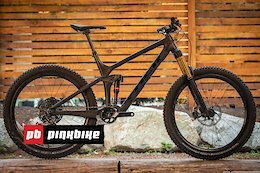 The new Spartan is a burly, unflinching bike, with big wheels and 165mm of travel. 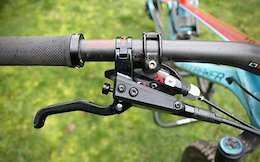 How do TRP's new four-piston brakes stack up against the competition? 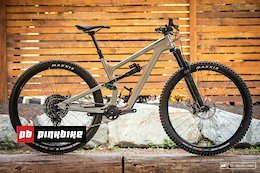 The Firebird 29 is built for speed, whether that's in the bike park or between the tape at an enduro race. 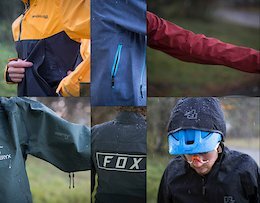 From pocket-sized lightweight layers to full-on storm protection, there's a jacket for every rider in this review. The Canadian company has two new e-offerings. 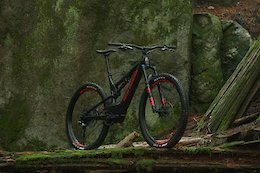 With a little less travel than the enduro-oriented SB150, how does the SB130 compare? 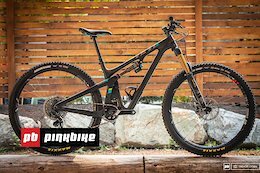 SDG's first entry into the dropper post world promises to be simple and reliable, and Levy finds out if there's any truth to those claims. 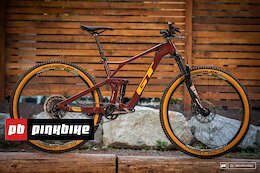 GT's redesigned Sensor pays homage to the famous LTS, but with big wheels and slacker numbers than DH bikes of the time. 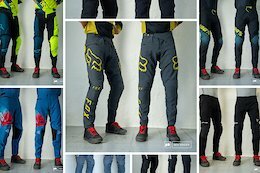 We put eight pairs of downhill and enduro pants to task over the last six months. Which one would you pick? 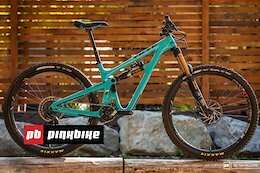 Pinkbike's tech editors choose between the Santa Cruz Bronson, Trek Remedy, Yeti SB150, Kona Process 153, and Specialized Stumpjumper. 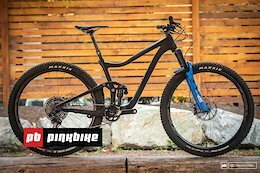 Is 115 millimeters of rear travel enough for the trails surrounding Whistler? We found out aboard the new Giant Trance. 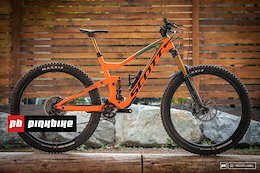 The SB150 is the longest and slackest bike in Yeti's lineup. 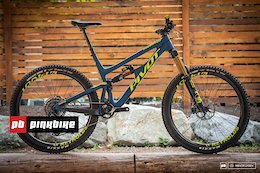 Find out how it handled the rugged terrain around Whistler, BC. 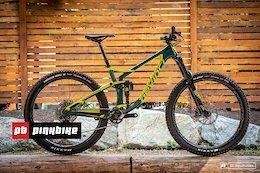 We find out how the latest version of the Remedy performs. 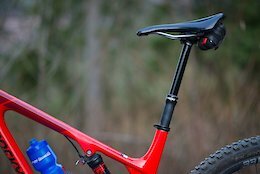 With the lines between categories blurring, Specialized's new Stumpy aims to be an ideal all-arounder. Is that the right approach for you? 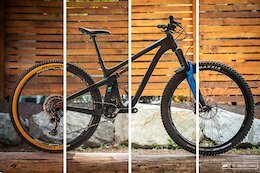 Next up in our Field Test series is Kona's big-wheeled 29er enduro bike, this time in carbon fiber.